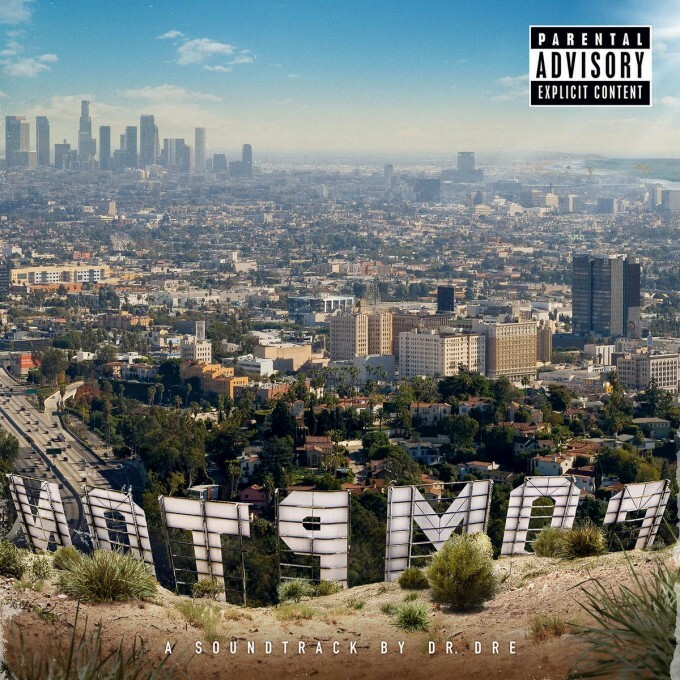 Dr. Dre has officially announced his new album, Compton: The Soundtrack inspired by his NWA biopic Straight Outta Compton. He called it his “Grand Finale” so that means Detox is no more. Dre revealed that the project will be released on August 7th and feature Kendrick Lamar, Eminem, Snoop Dogg, Ice Cube, The Game and more. Check out the full tracklist below.